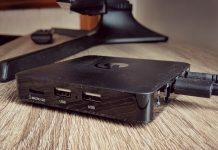 The Ematic Jetstream Android TV box is an affordable way to smarten up your current TV - even if it's already a smart one. 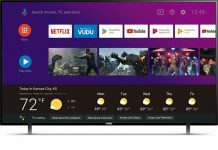 Learn why we're a fan. 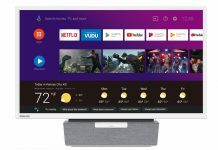 Funai was at CES to show off a 24-inch Philips Kitchen Android TV with a full Android 8.0 experience and Google Assistant baked into it. 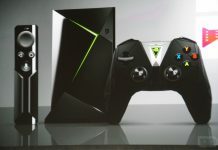 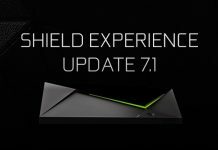 Own a NVIDIA SHIELD TV? 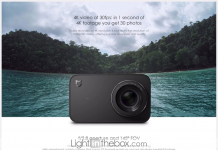 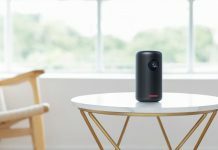 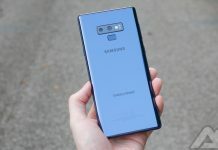 The company just announced the product is getting its 20th update since it was first launched three years ago. 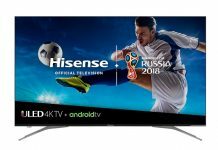 After introducing the H9E Plus 4K Smart TVs at CES 2018, Hisense is now officially offering them in the US via Walmart and Best Buy. 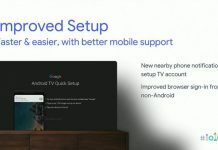 During I/O 2018, Google talked about some of its major products including Android TV. 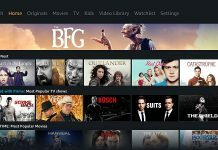 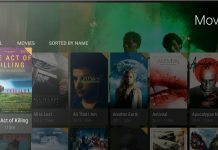 The search giant revealed a host of new features coming to the platform via Android P.
Could we see a new Google-branded Android TV at I/O 2018? 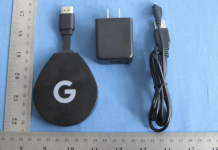 A new Android TV has passed through FCC, but this one will be branded by Google. 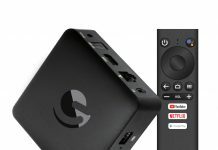 The streaming stick will include a Google Assistant-enabled remote and more.